It's getting harder and harder to find gifts you know your kid will play with for weeks and months at a time. A toy you will get your moneys worth. 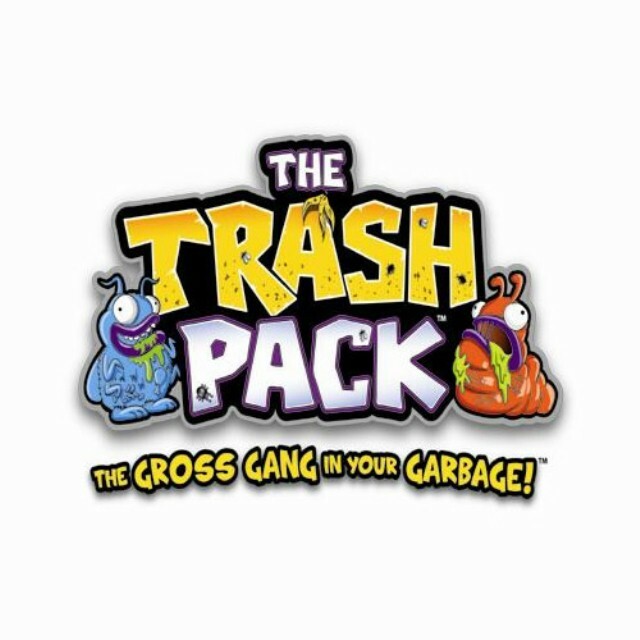 I was pretty excited when I got the opportunity to review, The Trash Pack. The Trash Pack is perfect for little boys everywhere. My daughter even fell for this toy and she's pretty girly when it comes to toys. Both kids have been playing with The Trash Pack since we've got it and even told their cousins about it. The Trash Pack is a mobile storage garbage truck that comes with two different characters to play with. 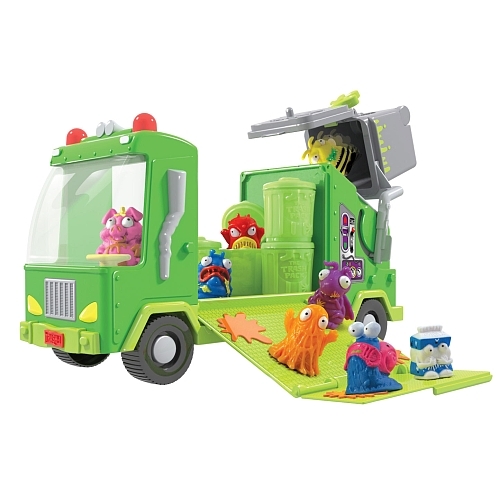 Not only will they have hours of play time, but one of the best things I found about this is that there are tons of collectible little Trashies that your kid can collect. Each collectible character comes in three different colors that are common, rare, ultra rare, special edition Trashies , exclusive Trashies and they even have glow in the dark Trashies . When a toy like this comes along you are sure to get your money's worth. Not only will you kid enjoy playing with these mini characters, but the most fun will be collecting each different character. 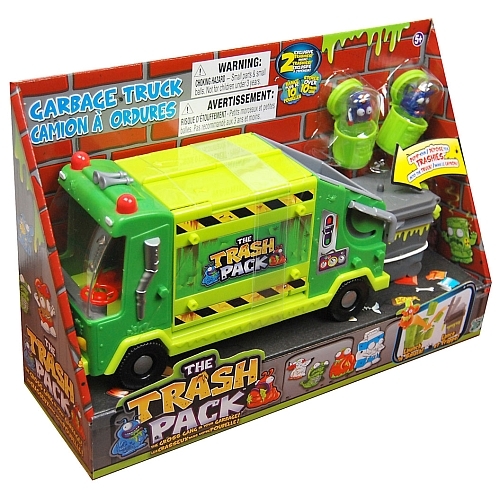 With The Trash Pack you can smash your Trashies by launching them from the Wheelie Bin and knocking them into a wall of trash cans. I think this was one of my son's favorite parts about this toy. He loved smashing his Trashies into the garbage bins. There is also room to store the all of your Trashies that your child collects. Each truck stores up to 12 trash cans. Along with smashing them and storing them, you can also dump them in the wheelie bin and most of all display them on the display stands. There's tons of different ways to play with The Trash Pack and this leads to hours and hours of play time for your little guy or girl. 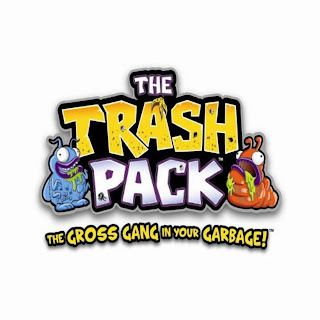 The Trash Pack can be found exclusively at Toys R Us and retail around $19.99. Disclosure: All opinions are my own. I received The Trash Pack at no cost for the purpose of this review. No other compensation was received.